Today's Morning Edition music is from 50 years ago Monday when the Beatles recorded "Run For Your Life," a song that would be included on the "Rubber Soul" album. 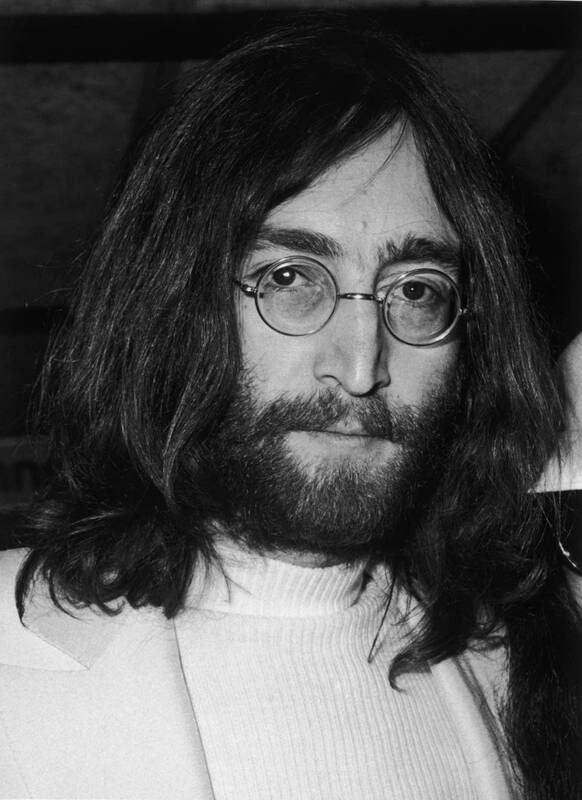 John Lennon, who wrote the song about jealous rage, borrowed the disturbing line "I'd rather see you dead, little girl, than to be with another man" from "Baby Let's Play House" by Elvis Presley. In a 1973 interview, Lennon said this was his least favorite Beatles song and that he regretted writing it. He also said that it was one of George Harrison's favorite songs on the "Rubber Soul" album.